Brand new AC Unit and Best priced condo for sale in Sterling Shores. The condo is offered furnished and rental ready. 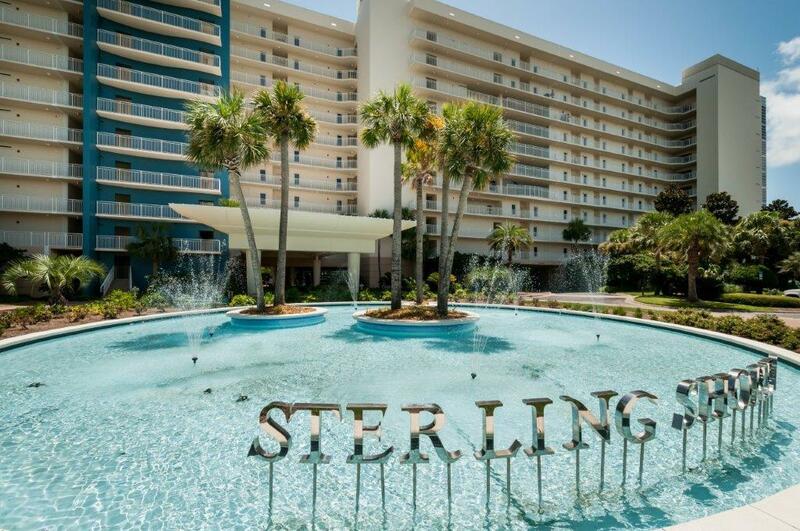 Sterling Shores is located in Destin Florida and features two pools. One of the pools is located directly on the Gulf of Mexico.